Hello, my name is Anika. 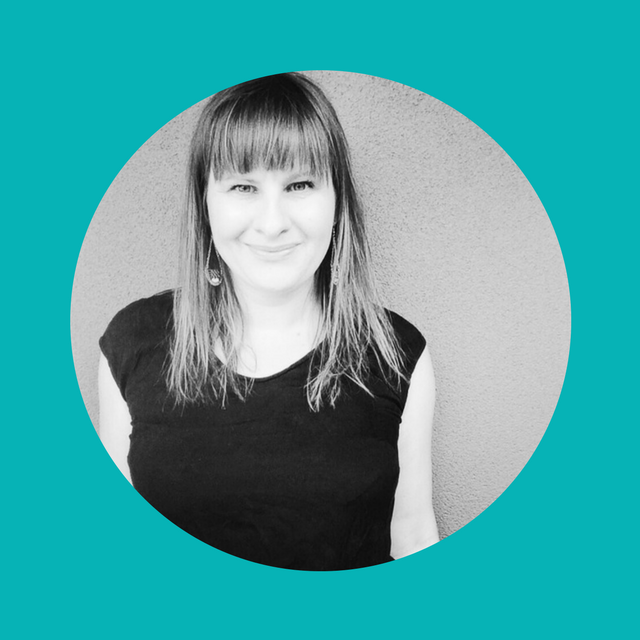 I’m an award-winning experience designer who loves working with people to solve tricky problems, define strategy, create better experiences and leverage technology to transform products and services. With a multidisciplinary background in digital transformation, CX and Service design, strategy and strategic communications, I’ve led teams to deliver innovative and high-profile projects across advertising, government, utility, higher education and publishing sectors.